This little guy is so happy to be asleep that it would get any reluctant (little) person to do the same. At least that is the spirit. 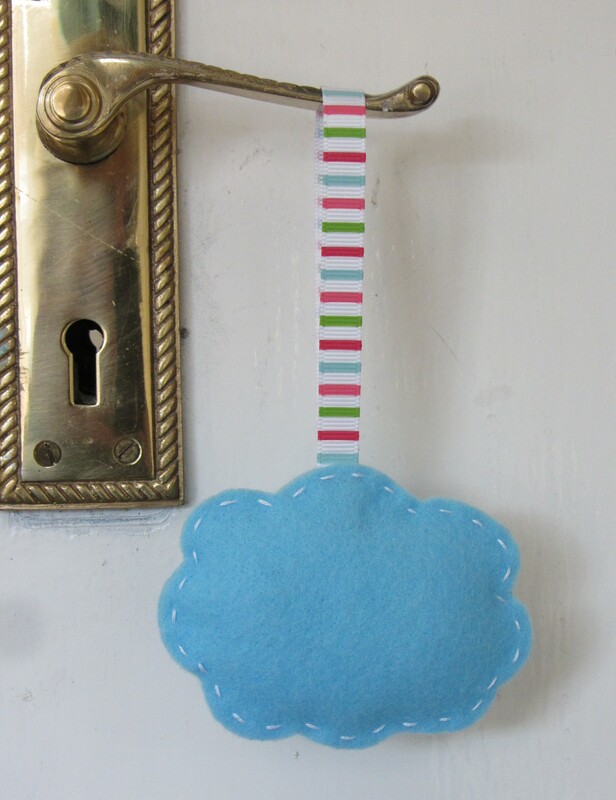 It was designed to hang in a bedroom to set the right mood, but it also looks nice on a doorknob or wardrobe door. 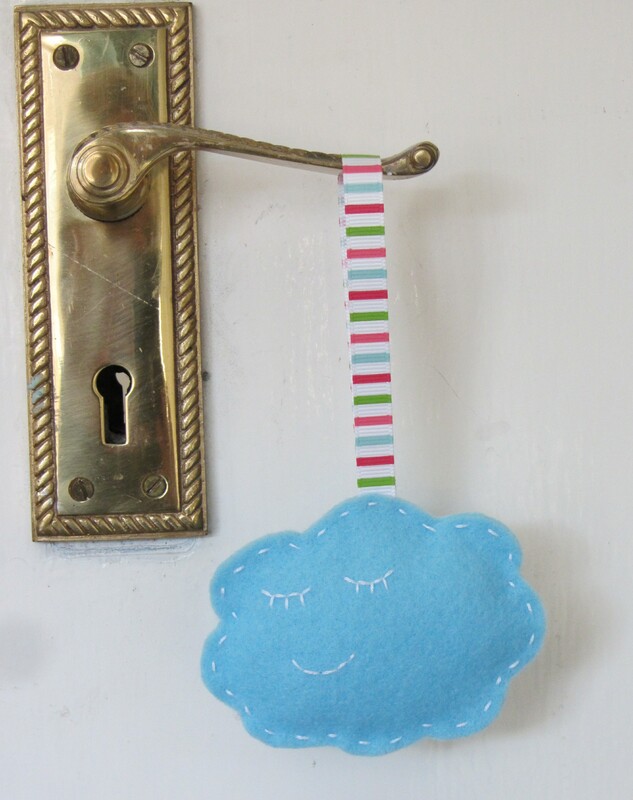 I made a few of them and I felt it would be a good idea to share the joy of making it, so I have put together a DIY kit now available in my Etsy shop. 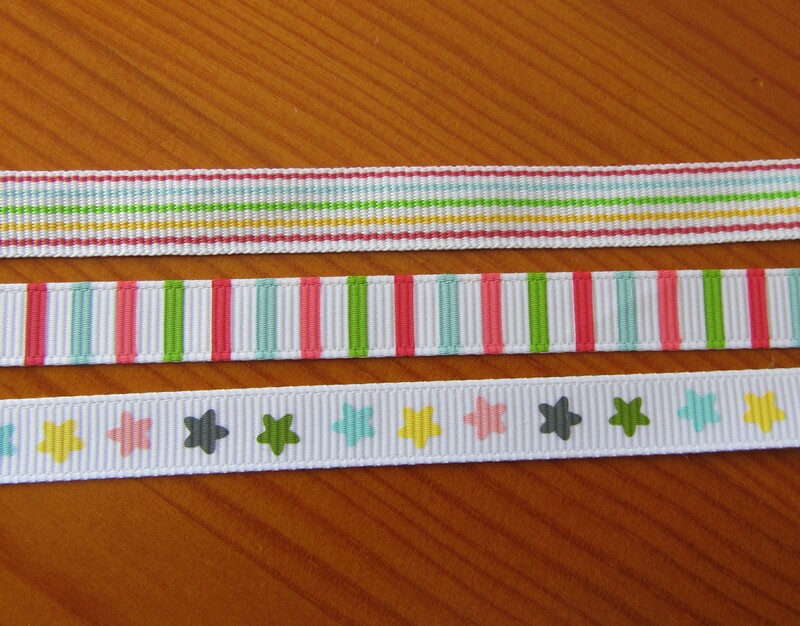 This is a quick and easy project where you can pick your favourite among three ribbons. Which means it leave you with two extra pieces of ribbon to use for other projects.